Why did Will Smith turn down “Django Unchained”? 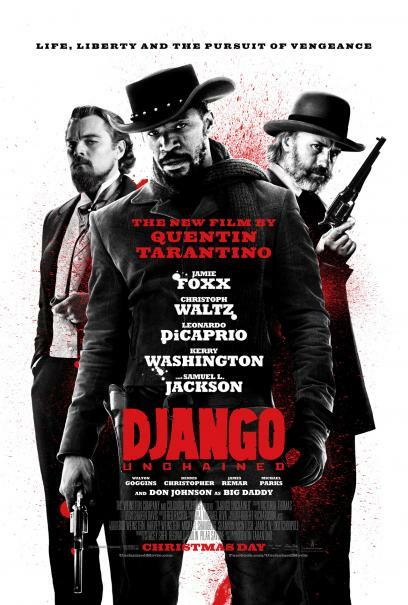 Django Unchained, starring Jamie Foxx, Christoph Waltz, and Leonardo DiCaprio, has been the highest grossing Tarantino movie up-to-date, with over $410 million worldwide. It was nominated for 5 Academy Awards, including Best Picture and Best Original Screenplay, of which it won the second one. Will Smith is at the moment promoting his new science fiction movie, After Earth, in which he will star alongside his son, Jaden Smith. Do you think Will Smith missed out on the opportunity of his career by turning down this role? Would he have been a better Django than Jamie Foxx? Leave your opinions below!